TIRA shake table is located in İstanbul Technical University Mechanical Engineering Faculty Vibration and Acoustics Laboratory. The system is used for acceptance and qualification vibration tests of ITUpSAT1, which simulate the dynamic loads during the launch phase. 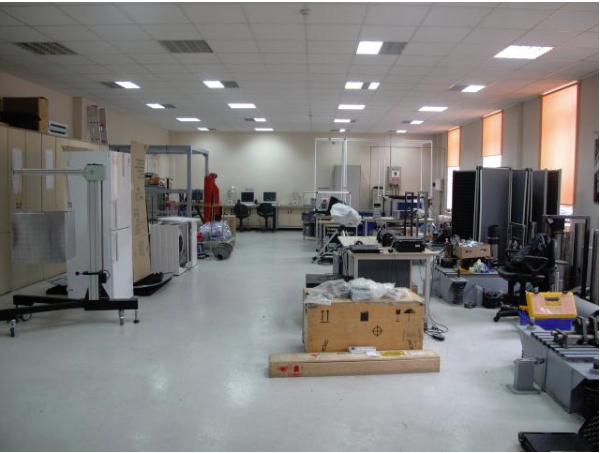 The laboratory is also used for various industrial projects by providing test facilities. Properties of the shake table, which allows to test the models up to 300 kg, is given in the following table.